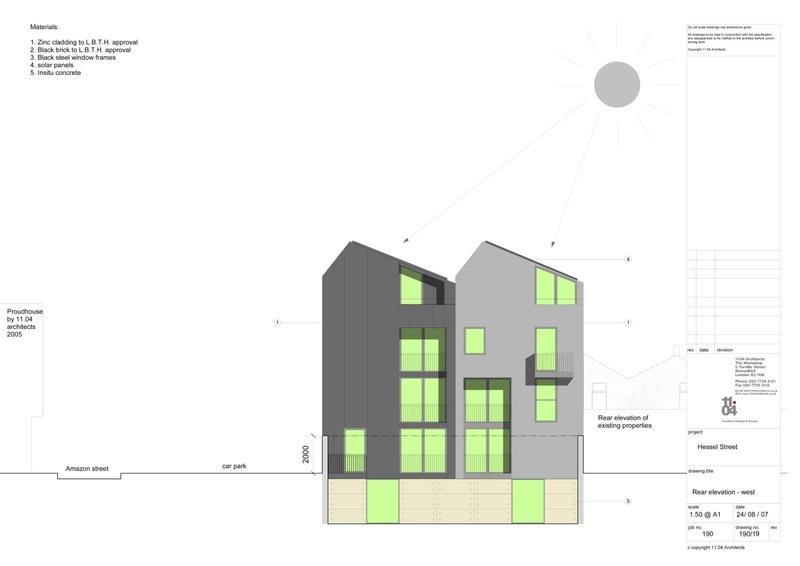 LB Tower Hamlets Planners recommended 11.04 as Architects for this development following on from the success of Proud House on a site opposite. 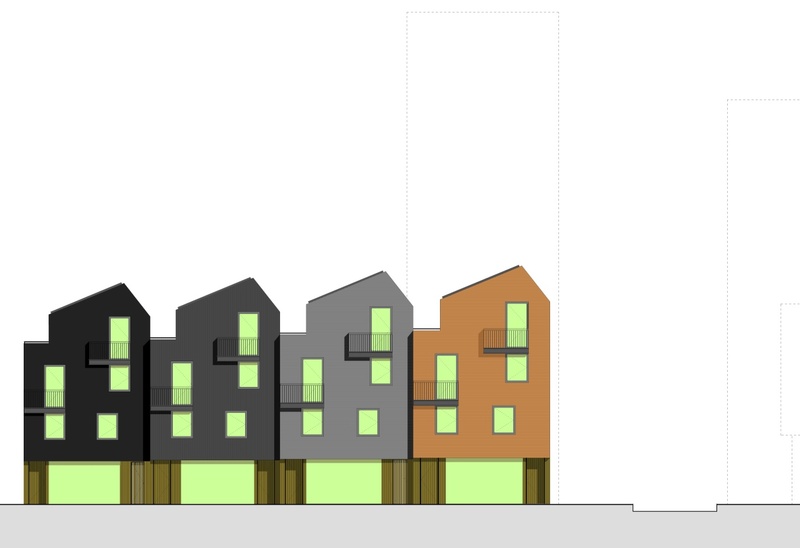 2 retail units at ground and lower ground floors were proposed together with 7 apartments on the upper floors. Planning approval was obtained in 6 weeks – an unusually short period of time, reflecting the planners frustration with previous applications by the client using a non-qualified “designer”. 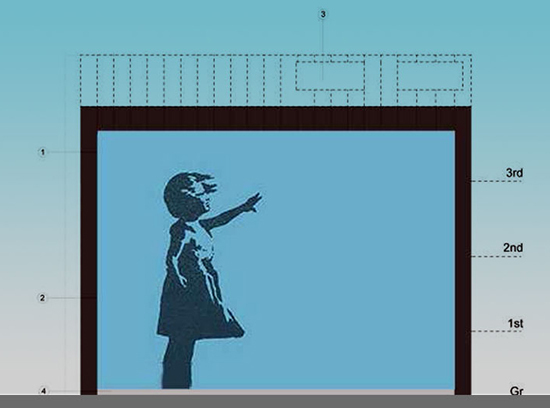 The buildings gable wall overlooked Council owned land earmarked for development and therefore the temporary “party wall” was designated a community graffiti wall and for the first time ever “Banksy” received planning permission for his work – a 3 storey high proposed artwork.